Are you able to sell yourself on a list of text not longer than 3000 symbols? If you are not, then it will be useful for you to know basic steps in a right essay creation. We have shared their scheme that allows writing really good essays for a scholarship application. Despite the fact, there is nothing stunning in their tips, they are going to be useful for anyone preparing a pack of documents for the international scholarship assignment. First of all, this is money. This is free money for your international education which someone else gives you. Everyone knows there are always many people who want that free money, as it is going to help them study abroad, and they don’t have to give it back later. There is no secret, that in order to get a grant for a studying one needs to work hard. But the greatest moment of responsibility happens when you set a scholarship assignment. A great role in them choosing you for it or no, is played by your essay. Step 1 – What is Your Essay About? The first and most important step is to form a question your essay is going to answer. Learn specialties and features of a scholarship, and goals and values of the organization providing it. Do not be lazy with excuses like “This is obvious”, “I know that” etc. Underline this info and write short theses about every point. You can write directly to the college or university and ask what the essay should be about and what topic is to be discussed there. Once the essay topic is determined, start gathering the information that is going to be the basis of a paper. Form a simple question for yourself possible to be answered by your own biography. For instance: “How can your past experience in business help the future of international business?”. To answer this question, you need to structure your former experience: as the list, map, or any other format. Miss nothing, form in precisely and write it all down. After that, move to the second part of a question (in the example above it is about your investments into the future of international business) and your research. You need to determine problems existing in the field of international business, and then analyze, how your experience can help dealing with them. Combine these who parts into one, which will show you being victorious. And don’t forget to be as precise as you can. Experience is experience, but in order to “crush them all” and get a scholarship, you need ideas. Cool and fresh ideas. At this moment, start brainstorming. In order to storm out what is really needed, structure this process by determining simple questions you need to answer in the borders of your educational field. For instance: time difference, culture and job features. While providing a brainstorm, write down or record all your ideas obligatory in order to miss nothing. 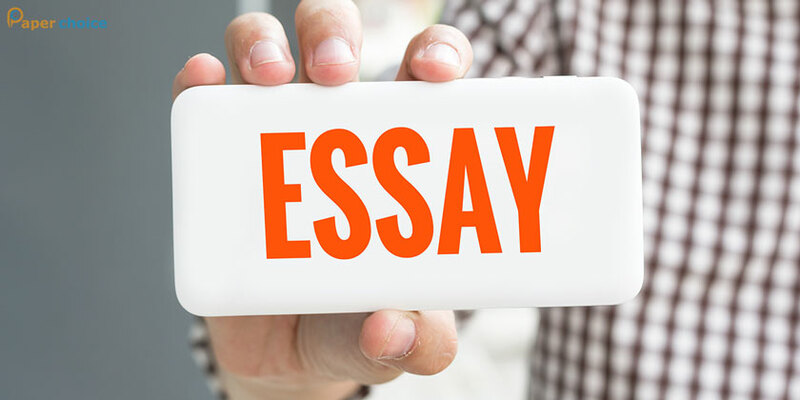 As a result, you have the main motive of your essay. When the idea of your essay is determined, start writing a draft, and note everything you had analyzed, remembered and thought out. Create a complete and clear picture. Avoid using complicated language constructions, write your story telling who you are and why you are doing this all. Show that you are a human, a person. Personalization and a “live” language will distinguish you when the committee would read your essay. They give money to real people. Finish the first draft, put the paper away, walk for a couple hours and/or do other things. Meet up with friends, clean your living, run through the park, etc. Do not think about the essay, scholarship, etc. switch to other topics and rest. After the rest, read your essay attentively, check it for mistakes and analyze if you had written everything clear and understandably there. Answer yourself honestly, if you like your own paper. When you checked an essay on your own, give the paper to a friend so he or she could grade it, and ask them to give you the honest and complete feedback. Do not expect compliments, and do not be afraid of constructive criticism, this is the stage when it can really be useful. If you write an essay using the language which is not your native one, then give it to somebody who is a native speaker of the required tongue for the control check, even if you know the language. Don’t you have such friends? Find a foreigner and pay them for the check. It seems nothing can be more banal. But sometimes, candidates who dive into a preparation process too deeply, forget about the terms of application acceptance and miss their deadlines. After you spend lots of time and energy to write an essay, remember about deadlines for sending the scholarship applications. Otherwise, all the job you’ve done is going to be gone in vain.